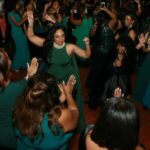 Mu Lambda Omega Chapter was celebrated on several momentous occasions at the recent 68th Biennial Boule held in Houston, Texas. 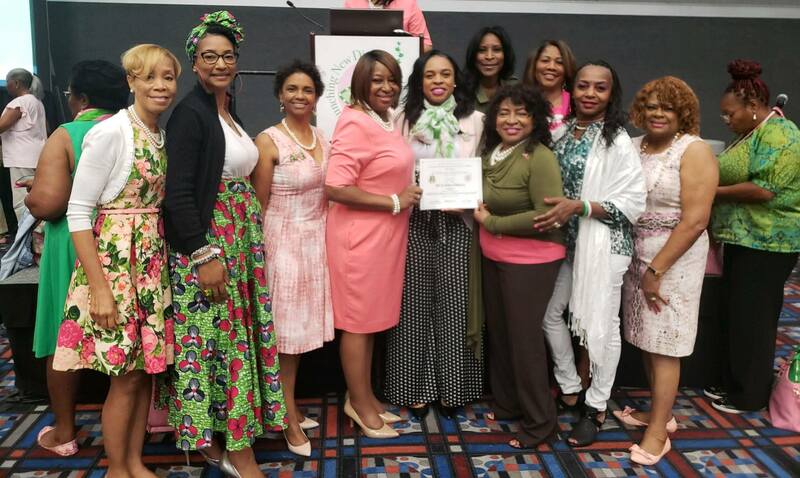 MLO was recognized as the 2018 first place regional award winning chapter for the Launching New Dimensions of Service ASCEND Signature Program by the International Program Committee. and celebrated with the International President and Far Western Regional Director. Job well done, Mu Lambda Omega Chapter! All Mirrors on Our President at 90th FWRC!